It's been eleven years since Ryan Weitzel lost his battle with cancer. 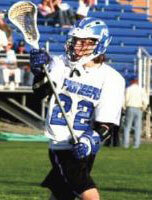 To commemorate Ryan's memory, the Varsity Club has created this Remembering Ryan video. 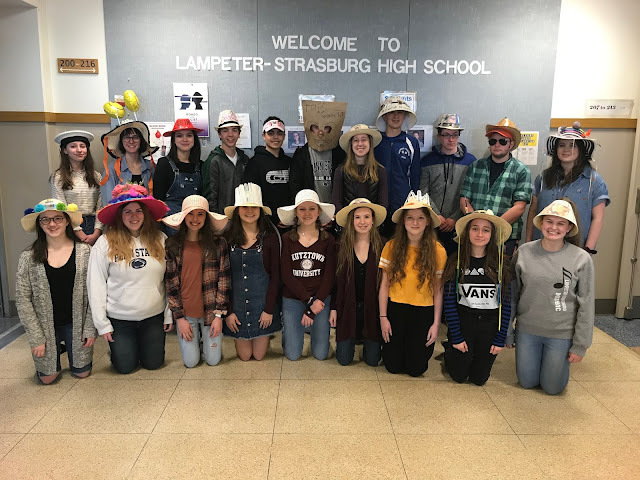 In it, faculty and former students share Ryan's story, his impact on the Lampeter-Strasburg community, and why we continue to honor him. 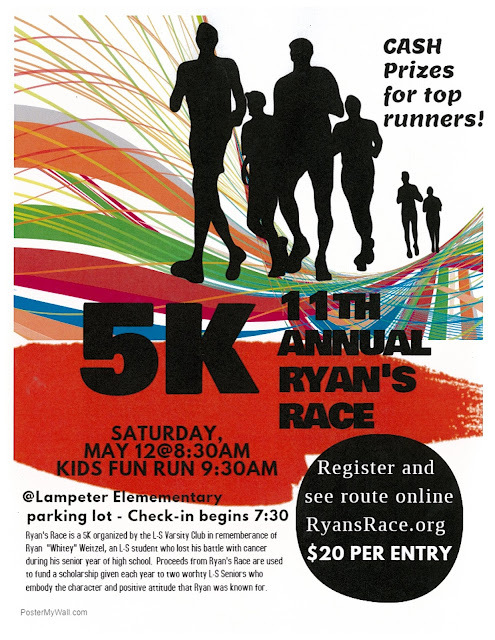 Everyone is invited to participate in this year's 5k and Kids Fun Run on May 12 to support a great cause!